Tourmaline is a form of silicate and grows in a trigonal crystal system, producing prismatic shapes with terminations of multiple facets. These crystals are often vertically ridged (or striated). Quartz can often be found with inclusions of tourmaline embedded into their structure – showing as opaque, black flecks. The most common places for tourmaline to be found are Brazil and the USA, however the various colorways of this crystal can be found elsewhere – for a more specific breakdown, please read on. 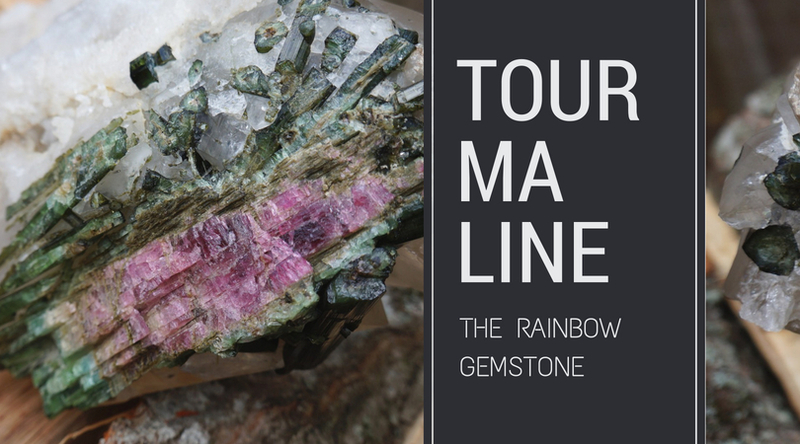 One of the most common forms of tourmaline, easy to find in its raw or tumbled form. This stone is commonly found in Brazil, Nepal, Pakistan and the USA and is often referred to as Schorl. Iron is the main component in making this stone black and some specimens can look slightly green or brown when they are more translucent. Historically, this semi-precious crystal has been linked to the god of time Saturn, as well as the planet of the same name. It was often worn by magicians to protect themselves from any harmful energy while casting spells. When it comes to the healing properties of black tourmaline, it is said to deflect negative energy and help protect those who wear it. Anxiety and depression can be eased by wearing this stone, or by keeping it on your person at all times. 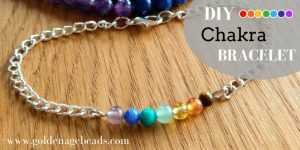 This is also a great crystal for aligning the chakras and can have a grounding effect – it can be helpful to those who are afraid of the dark, to help them realize a lot of the fear is in their mind. Tourmaline is great for those who work on a daily basis with computers, as it can help to repel any electromagnetic energy. On a more physical healing front, black tourmaline is said to help ease bowel problems, aching and arthritis. This rare crystal is not as readily available as other forms of tourmaline are, they may only be obtained from specialist crystal suppliers. Africa, Brazil, Afghanistan and the USA are the main places this crystal is mined – often found in igneous or metamorphic rocks. There is also a more pink-red toned tourmaline which is known as rubellite. In Egyptian legend, pink tourmaline is said to have traveled from the center of the earth and collected all of the colors for itself as it passed over a rainbow. Pink tourmaline is a great stone for children who have been through traumatic experiences and can also be a good stone for teenage pregnancy – assisting in strengthening the bond between mother and baby. This crystal can help to ease anxiety and stress. 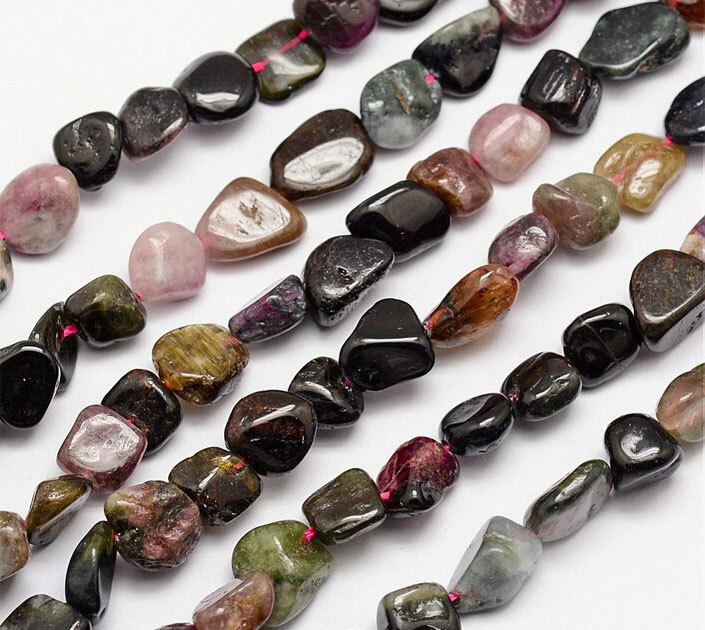 This form of tourmaline is closely linked to the heart and emotions, however, it can help to physically ease other ailments, including spinal problems, neuralgia and migraines. Found with a red or pink center and green edge, it’s no wonder the name ‘watermelon tourmaline’ was given. This pretty stone is found in Brazil and can be obtained from specialist crystal suppliers. This crystal is often used in a wand formation to direct energies out into the cosmos to help with manifesting desires. It can help to quieten the mind and alleviate dreams of an idealistic love situation which can bring disappointment in the reality of life. Another tourmaline which helps to balance the chakras, the watermelon variety can help with personality disorders and bring joy into your life. If you are feeling low, watermelon tourmaline can help lift your spirits, increase your self-worth and give you a boost. Physically, watermelon tourmaline may reduce problems associated with the immune system, heart and metabolism. It can also be used to help those who suffer from disorientation, bad coordination or issues with balance. Tourmaline is actually quite the colorful crystal, found in multicolored varieties as well as all of the shades in between each colorway. With some stones being rarer than others, tourmaline value can go from relatively low to very expensive! 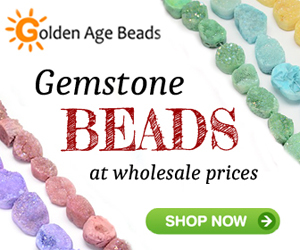 It is a beautiful stone which can be super versatile, making it a lovely choice for a whole manner of jewelry items. Use tourmaline to help balance your chakras – wear as a necklace for the heart, as a ring for calming nerves or as a bracelet to help the lower body and root chakra. 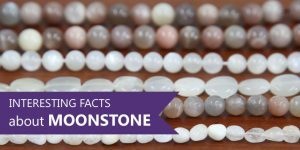 This stone is mainly found in East Africa, Brazil and Madagascar and is relatively difficult to source – usually from specialist suppliers. This form of tourmaline can appear in a multitude of shades just by looking at it from different angles. Often known as a magical stone as it can be charged with friction, which causes the crystal to become slightly magnetic – one end attracting and one end repelling. This may have been used as a magic wand by some magicians in the past. Green tourmaline, or Verdelite, is said to balance the heart chakra and help the body to relax and align. It can be a helpful crystal for those who are feeling vulnerable or even jealous or envious. Having a piece of verdelite at your desk or workplace can help to attract success – it is great for anyone pursuing a side-hustle! This stone could be good to have around if you suffer from blood sugar issues, eczema, IBS or other bowel problems. It is also said to help reduce scarring after an injury. 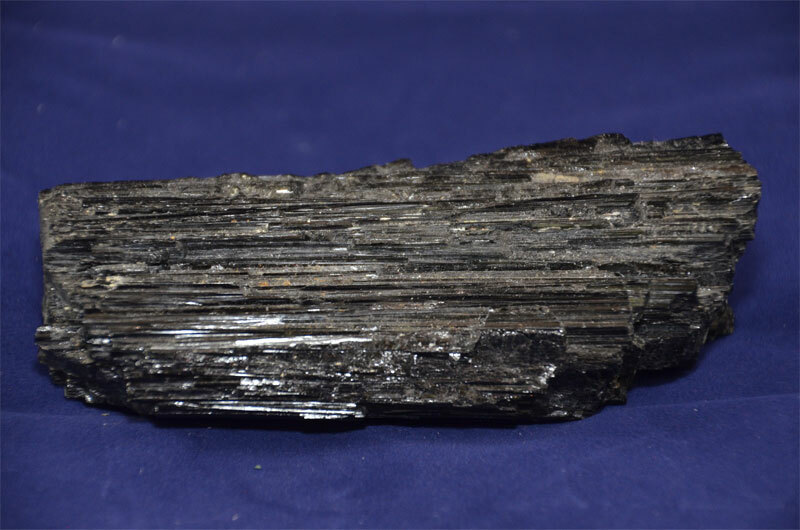 This crystal is not as readily available as black tourmaline, however, it can be obtained from specialist crystal suppliers. 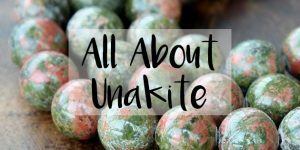 It is found mainly in Austria, Australia, Nepal, Slovenia and the USA and it can sometimes easily be mistaken for another crystal called Uvite. 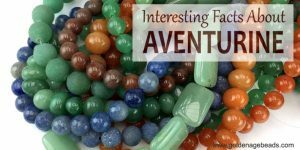 Dravite is sometimes known as autumn tourmaline because it can resemble the colors of fall leaves – especially if it is banded. This crystal is associated with fairies, elves and nature spirits and can offer visions from the fey. 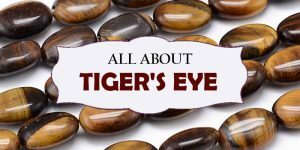 Brown tourmaline can be healing to those who need to come to terms with past failures and feelings of weakness. It is said to help people overcome habits and addictions, including chocolate, alcohol and caffeine. If you have recently moved to a new home, it can help to settle you and balance energies in your new space. 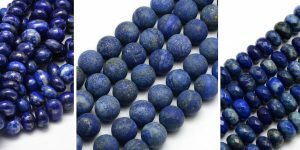 Linked to the root chakra, dravite assists in healing of the lower body including hips, legs, feet and ankles. It can also help to purify the blood, speed up the healing of scars or aid healing in wounds that may have been infected. This is one of the more rare forms of tourmaline which is found in Brazil and can appear in colors ranging from deep violet to pale lilac. As with dravite, purple tourmaline is linked to nature spirits – particularly linked to floral fragrances. It has been said to be an inspirational crystal, to use when telling children stories – helping them to weave their own tales. Purple tourmaline can help someone to relax in social situations and decrease anxiety levels. Wearing this form of tourmaline can help you to think more creatively and live life with more imagination. It can assist antidepressant medication and help it to be more effective – reducing compulsive behaviour. On a physical level, purple tourmaline can relieve fatigue, Alzheimer’s, migraines, thyroid issues and even help children with dyslexia and dyspraxia.